In Harris County, the patients are two boys under the age of 2 and a 25–35-year-old woman. 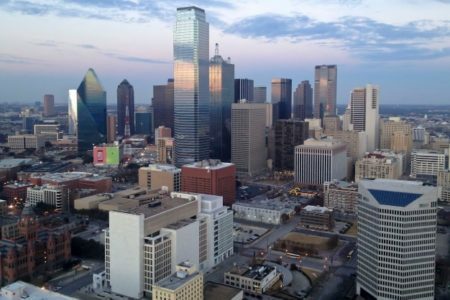 The last measles case in Harris County was confirmed last September by the Centers for Disease Control and Prevention (CDC). There is also a confirmed case in Galveston County, according to its Health District, which said the patient is a boy ranging in age from 12 to 24 months. He was tested on January 28. Measles can be dangerous, especially for babies and young children. It’s an airborne virus that lives in the nose and throat mucus of an infected person and it can spread to others through coughing and sneezing. 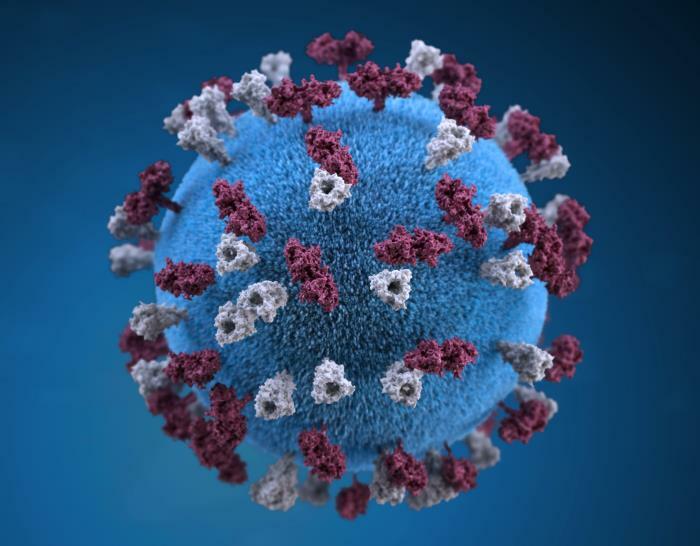 Measles is highly contagious, and if one person has it, nine out of 10 people around that person will also become infected if they’re not yet vaccinated. Measles is prevented through the combination MMR (measles, mumps and rubella) vaccine. The Centers for Disease Control and Prevention (CDC) recommends that children get two doses in order to be fully protected: the first dose should be given at 12 through 15 months of age, while the second dose should be administered at 4 through 6 years of age. 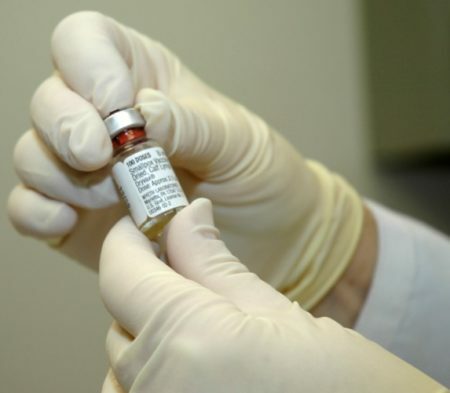 One dose of the measles vaccine is about 93 percent effective at preventing measles if exposed to the virus, while two doses are 97 percent effective.